Why do poliwag, poliwhirl, and poliwrath have a swirl on their bellies? "The spiral on its belly is its internal organs seen through its thin skin. It is better at swimming than walking." So yeah, the spiral is their crazy amphibian digestive tract. Childhood ruined. But there is a legitimate reason for this. 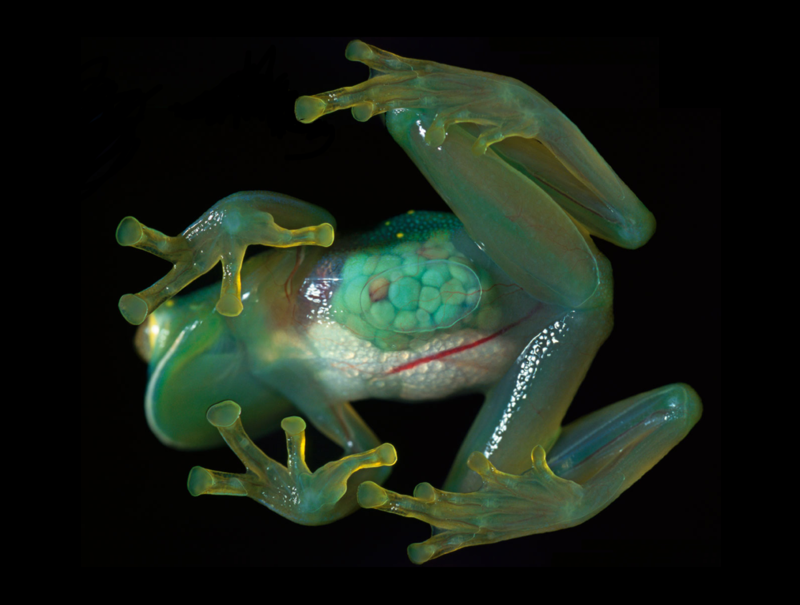 Many frogs in real life have see-through skin, so this is likely the inspiration. >The direction of its belly spiral differs by area. The equator is thought to have an effect on this. It is possible to see this POKéMON’s spiral innards right through its thin skin. However, the skin is also very flexible. Even sharp fangs bounce right off it. Yeah, so it's the organs, and the skin is thin. Like Lombro said, this seemed inspired by real-life frogs. However, I think the main reason it's internal organs are a big swirl is to relate to the hypnosis attack it knows. c) It would be it's main source for creating Hypnosis. answered Sep 30, 2013 by !'•-Indigo-•'! Where to find a Poliwag/Poliwhirl and Slowpoke? Where to find Poliwhirl in a hidden grotto? What level should I evolve Poliwhirl into Poliwrath? Is there any Pokemon that appears (In the Wild and/or Gym Battles) in every game, and what is their highest stats?